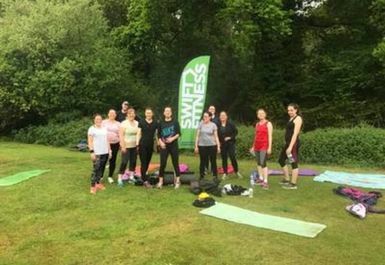 Swift Fitness Boot camp in Battersea Park is the best outdoor fitness class in the area without doubt! 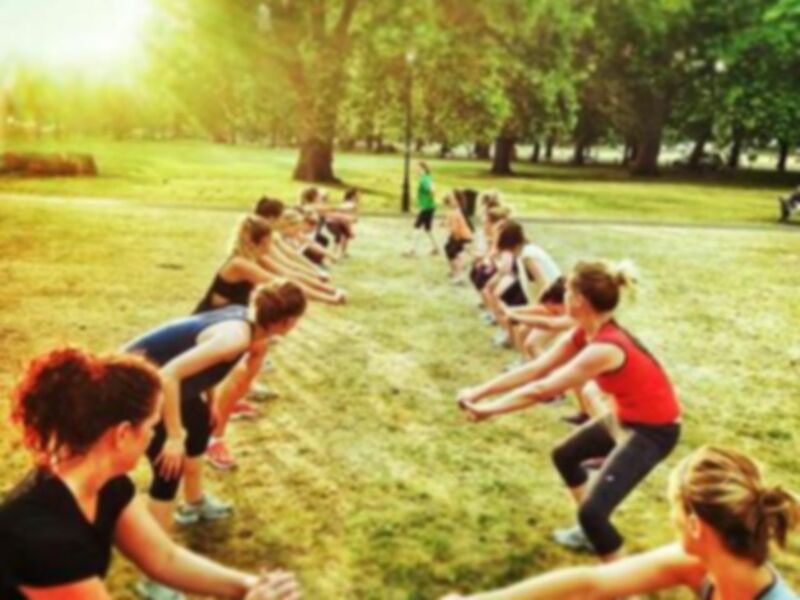 Located in the amazing Battersea Park, you are a stones throw from the river, what better place to train. Your personal trainer will be guiding you through each workout, motivating and pushing you. 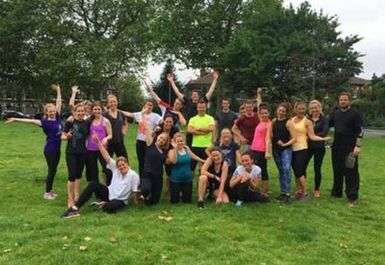 No shouting and screaming, just motivating trainers ready to help! 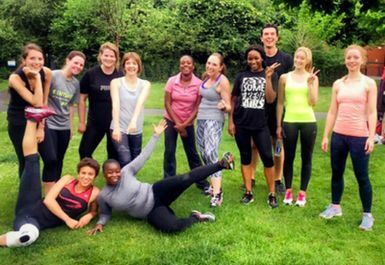 Get down to your nearest Outdoor Fitness classes in Battersea today! 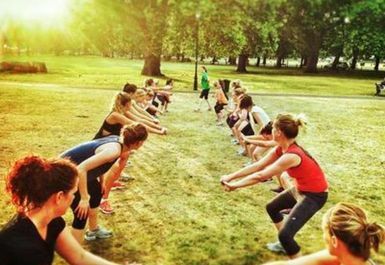 The Battersea Park boot camp is easy to access and there is plenty of parking. Walk into Battersea Park through Chelsea Gate, see car park on your RIGHT, meet at the end of the CAR PARK in the direction you are walking.